Sssssnake chhharmers from Sweden, not only linguistically challenging dark knights from SHXCXCHCXSH who boast over 6,300 followers of their empty Soundcloud account, believe in the power of ‘s’ in the new album for UK label Avian. After initial rush to vitriolic roughness, when only to recall earlier catalogue entries by Shifted and MPIA3’s, Avian’s tastes have become more varied (Litüus, for example) and SHXCXCHCXSH’s album belongs rather to the experimental section. 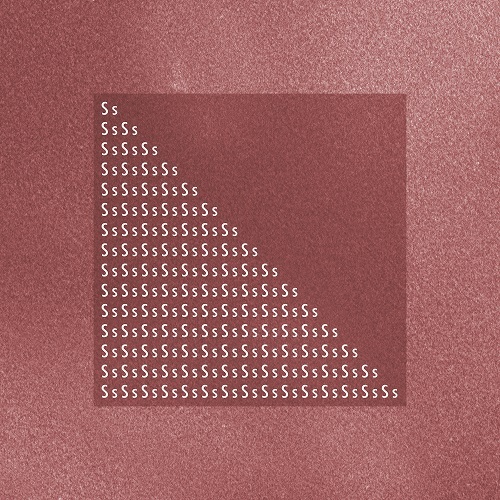 Instead of targeting sweaty techno caves with their previous Avian LP “Strgths”, SHXCXCHCXSH emits steamy, pixelated sound that constitutes the basis of most of the compositions. Consciously or not, many parts sound very familiar: one of the album’s best tracks, “Ssss” at A2, and A3 are rustling slow-steppers akin to Dadub / Inner8. Then A4 and D1 are built on processed human voice, recalling Peder Mannerfelt’s recent works and B2 comes with Paperclip People-style synth oscillations. Hollow drums of B4 lead thoughts to the fellow Swedish madman Treplaneringsritualen and C1 begins like Octave One sampled with pitched down, believe it or not, “U Got 2 Let The Music” by Cappella. A secret weapon for DJs would be the limping yet supercharged tune C2 and D3 dissolves in the vastness of virtual wasteland. The album does not contest a seat in the high levels of invention, but still offers a compelling electronic journey.